Kitesurfing believes that in order for us to ensure quality of our products, we must partner with the best kitesurfing brands in the market. Aside from looking at customer reviews and feedback, we try the products out ourselves. This is the only way we could speak with authority, and the best way to come up with an honest review. 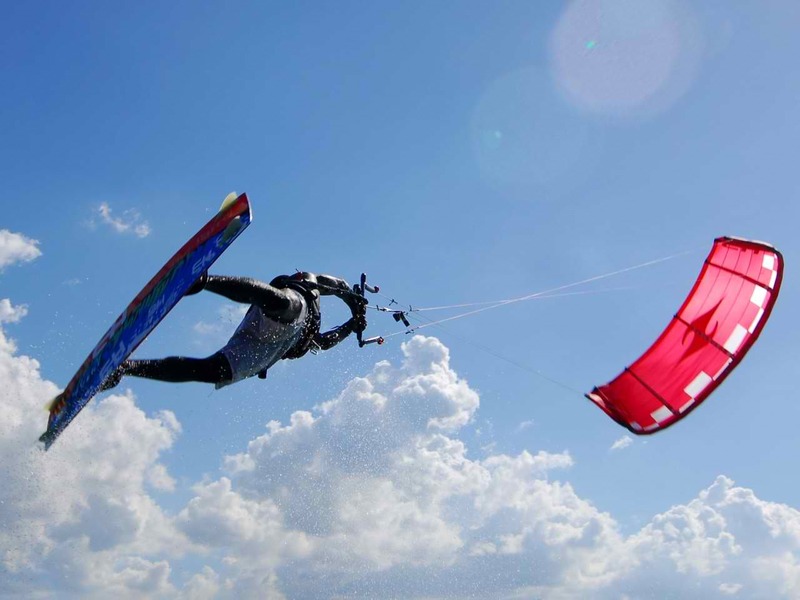 Kitesurfing has provided the best kitesurfing kites, equipment, kits, and accessories to various kitesurfing academies in Australia, as well as to famous and celebrity kitesurfing enthusiasts. We are dedicated to becoming the foremost kitesurfing vendor in the country. Along with this is our advocacy of promoting the kiting culture to different people beyond age.